People are inherently information seekers. In today’s high-tech world this tendency can draw us to distraction and keep us from accomplishing our goals. 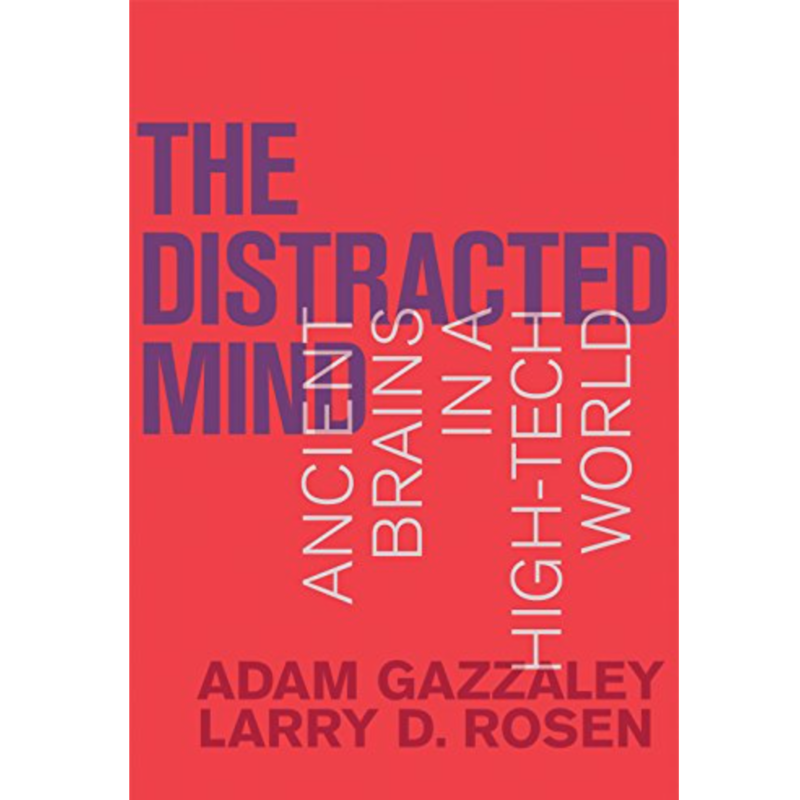 Adam Gazzaley, a neuroscientist at the University of California, San Francisco, and Larry Rosen, a psychologist at California State University, Dominguez Hills put forward these ideas in their 2016 book entitled The Distracted Mind: Ancient Brains in a High-Tech World. This book will help people who have wondered why they are so susceptible to distractions and interruptions and how they can limit the adverse impacts of distraction on achieving goals. The human ability to plan and set long-term goals distinguishes us from other species and has allowed our species to achieve greatly. Yet, our cognitive control abilities are limited and can interfere with our ability to set and achieve goals, which can make people dissatisfied. Cognitive control consists of three components: 1) attention, which directs our focus; 2) working memory, which is the ability to maintain and manipulate information in the short-term; and 3) goal management, which allows us to pursue more than one goal at a time. Because of our limited cognitive control abilities, people are poor multi-taskers. In fact, we cannot actually do two tasks at once; rather, both neuroscientific and psychological evidence demonstrate that people rapidly switch back and forth between tasks. 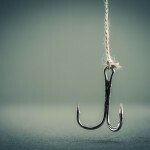 Even though we are not skilled at task-switching, we are often drawn to do so because we are inherently hungry for information, and task-switching helps prevent boredom and anxiety while seeking information. Additionally, ignoring distractions—whether they are from internal mental or external environmental events—is very challenging for people, and even when people want to disengage from a distractor it can take a long time. Indeed, even though we are generally not happy while doing it, people spend nearly 50% of their waking life mind-wandering. Several factors impact cognitive control. These abilities peak when individuals are in their early twenties. Older adults are just as good as people in their twenties at bringing information to mind, but they are slower at suppressing irrelevant information. The quantity of information people can store in their working memory and the accuracy with which they store it decreases with age in adulthood. Other factors such as genetics, sleep deprivation, and drug or alcohol consumption can also affect cognitive control. There are also some clinical populations—e.g., people with ADHD, Alzheimer’s diseases, and post-traumatic stress disorder—that are known to be more distractible. Modern technologies, such as the internet, smartphones, and social media, lead to more task-switching, have taxed our cognitive control abilities, and have exacerbated our distracted minds. Teenagers report spending over 30% of the day multitasking. Both teens and older adults struggle to be alone with their thoughts without checking email or a phone application. Frequent task-switching and excessive media use have adverse impacts on our lives in big and small ways. They have been associated with lower college GPA, more alcohol and drug consumption, and even a rise in hospitalizations due to accidents. They can also hurt our relationships; the mere presence of a phone while conversing undermines trust and empathy between conversational partners. Use of technology is a major contributor to Americans’ substantial sleep deficit. Amount of daily technology use even predicts the severity of one’s anxious, depressive, and narcissistic symptoms. Of concern is that people are extremely poor judges of how successfully they can multi-task. 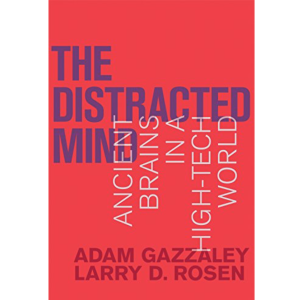 Fortunately, Gazzaley and Rosen offer several strategies for changing our brains and behaviors to reduce distractibility and increase cognitive control. Traditionally schools have not attempted to directly improve cognitive control. Rather than asking students to memorize content, we should assess and support them in developing cognitive control abilities. 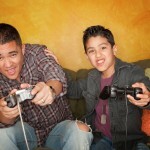 Meditation, video game play, time in nature, and dedicated break times may all be ways to enhance cognitive control. There is mixed evidence about so called “brain games” improving cognitive control. 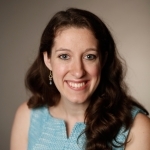 Increasingly students are using prescription drugs, such as ADHD medications, which are unlikely to be useful for students without a clinical need. Neuroscientists are testing new ways to improve cognitive control such as through transcranial alternating current stimulation and neurofeedback. Gazzaley and Rosen state that the best way to reduce distractibility may be one of the oldest recommendations of all—getting physical exercise. The authors argue that to improve our habits we need to recognize the costs of multitasking, design our environments so as to decrease the accessibility of technology, and accept that decreasing interference from technology may take time. Especially if a task is urgent, important, risky, or requires substantial thought, we need to resist the urge to multitask. Changing our media use habits can lead people to be more productive, healthier, happier, and more fulfilled. Gazzaley, A., & Rosen, L. D. (2016). The Distracted Mind: Ancient Brains in a High-Tech World. Cambridge, MA: MIT Press. You reference video games as an appropriate/effective ‘brain break’ but do not mention appropriate time limits, or ‘chunks’. Middle grades children are popularizing ‘fidgets’ , especially spinners, that they say are sold to be used in tandem with video game playing online in order to reduce stress. This sounds counterintuitive to me. What does your research show? Thanks for your comment, Trish. While, The Distracted Mind doesn’t directly address the issue of “fidgets,” the section of the book about video games may be of great interest to you. Check it out to learn more.